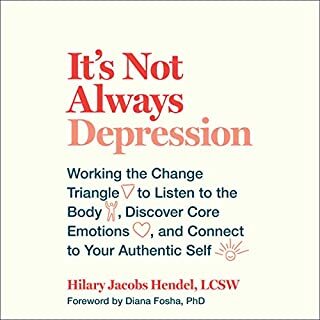 In this eye-opening audiobook, Susie Larson shows how intertwined our emotional, spiritual, and physical health are. Spiritual difficulties can have physical consequences, and physical illnesses can have emotional and even spiritual ramifications. So in order for true healing to occur, it must happen holistically - mind, body, and spirit. We cannot keep ignoring the mental and/or emotional symptoms that are trying to get our attention. 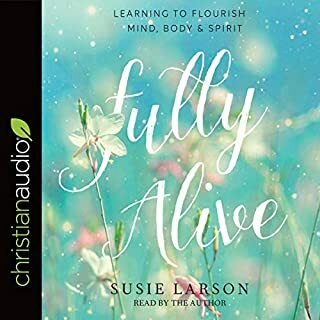 Fully Alive is an uplifting guide for anyone who longs to know the health, freedom, and wholeness that Jesus wants for us. An amazing work of counseling and compassion. 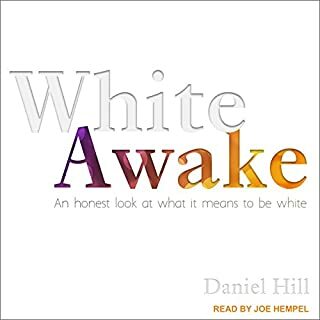 Daniel Hill will never forget the day he heard these words: "Daniel, you may be white, but don't let that lull you into thinking you have no culture. White culture is very real. In fact, when white culture comes in contact with other cultures, it almost always wins. So it would be a really good idea for you to learn about your culture." Confused and unsettled by this encounter, Hill began a journey of understanding his own white identity. Today he is an active participant in addressing and confronting racial and systemic injustices. 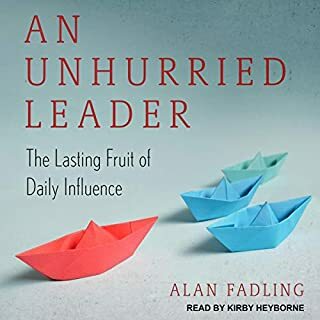 In this book Alan Fadling unfolds what it means for leaders to let Jesus set the pace. 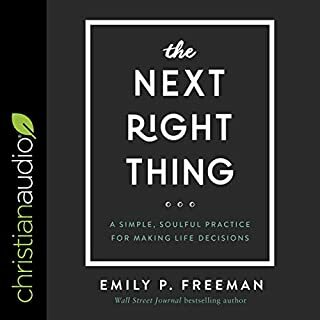 Through biblical illustrations, personal examples, and on-the-ground leadership wisdom, this book will guide you into a new view of kingdom leadership. Along the way you just might find that the whole of your life has been transformed into a more livable and more fruitful pace. Deliverance. For some, the word is completely foreign. What is deliverance? Why would I even need it? For others, it carries unpleasant baggage: Hyped-up exorcism attempts, shouting matches with demons, and phenomena that's more Hollywood than Biblical. Running on empty with no time for rest, yourself, or God? 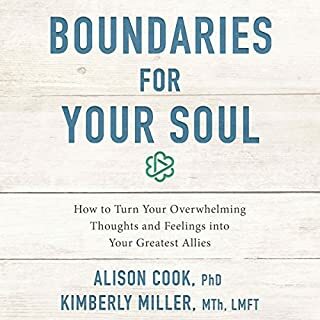 Soulful author Bonnie Gray shows how to create spiritual whitespace in the everyday for God, refreshment, and faith - right in the midst of our stress-frayed lives. She guides you to discover a better story for yourself, one that feeds your soul and makes room for rest. Christians believe many myths about emotions: Emotions lead you astray. Emotions aren’t spiritual. And the biggest myth: God is not emotional. These myths, combined with a lack of training work together to create Christians who are fragile, reactive, and emotionally immature. The truth is emotions are a God-given source of wisdom when we know how to interpret them. The Wisdom of Your Heart provides a path for listening to the spiritual insights that your emotions offer every day. Truly our emotions carry wisdom that can deeply improve our lives, our relationships, and our spiritual journey. 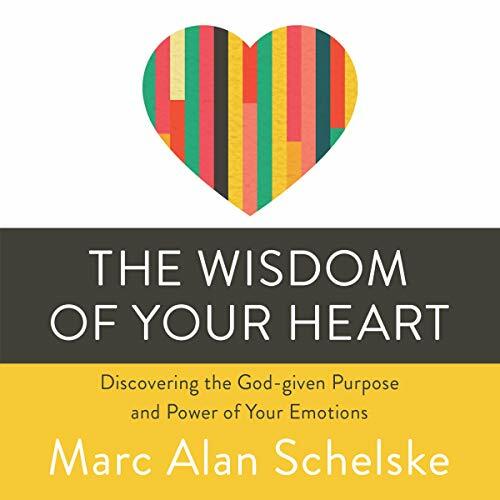 Marc has written an insightful book on how to work towards emotional maturity. He tells some difficult stories on how he has dealt with his own emotional journey. He shows us how God has given us our emotions and the power of them in your walk with Christ. This should be standard reading for any church that wants to help their congregation grow in love and emotional maturity.